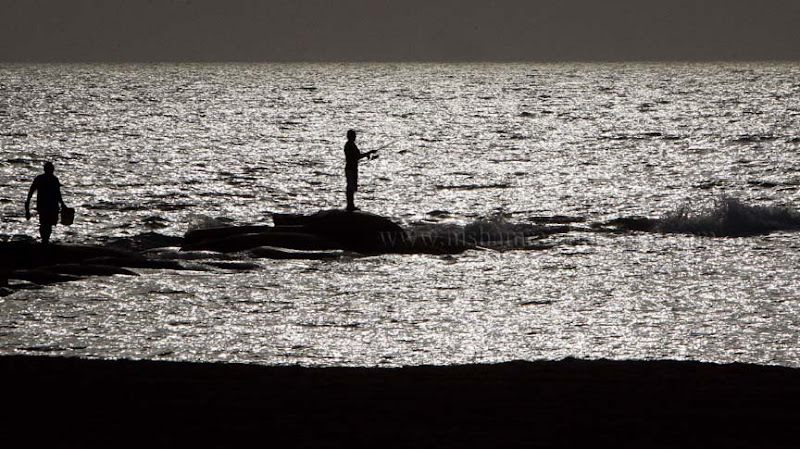 Fishing around the evening hour,when the sky sends the sun below the horizon and it begins to grow dark,generates a sense of uniqueness like the one above. 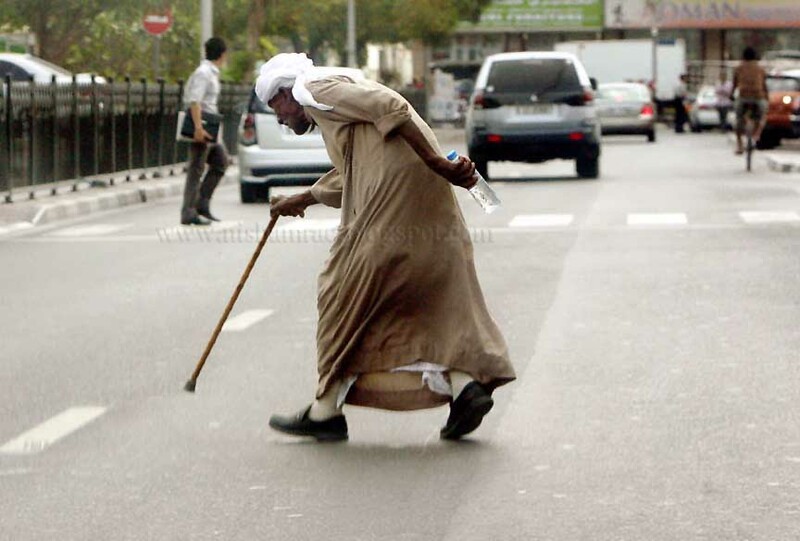 An elderly tries to cross the highway with the help of walking stick. 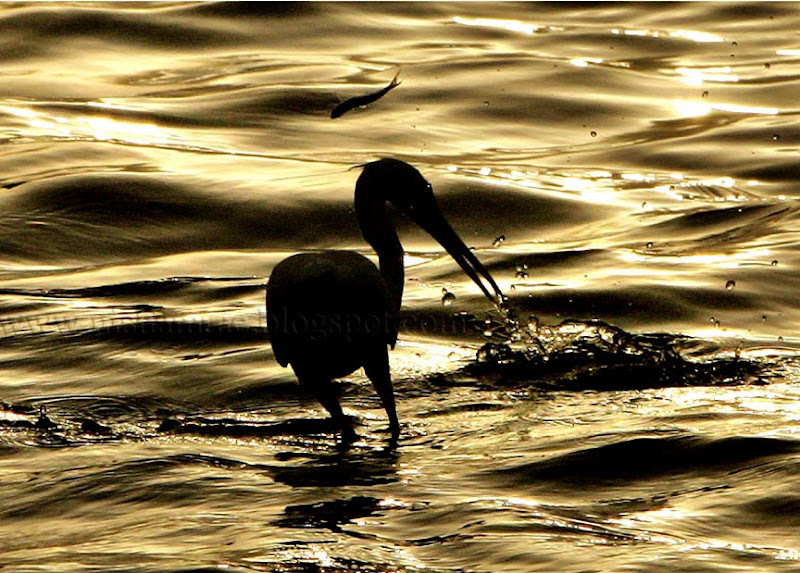 A lone seabird has a field day amid unsuspecting fish that land in its beak. 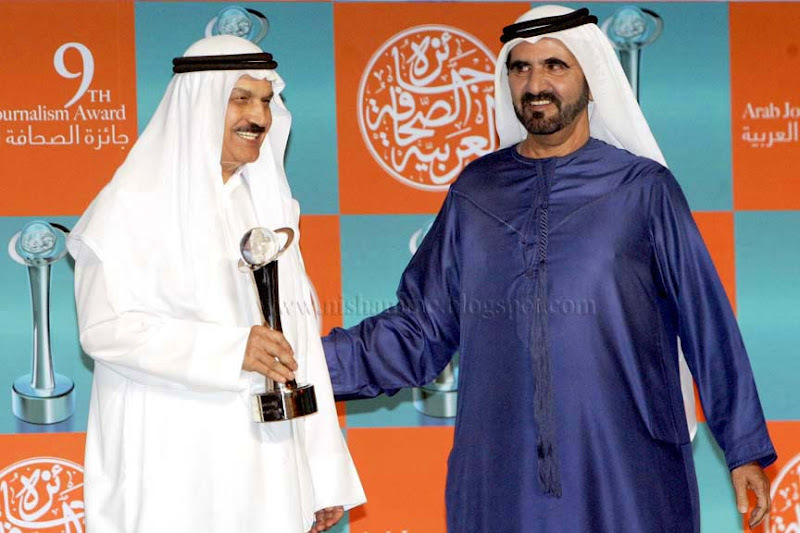 Sheikh Mohammed honours Dr Abdullah Omran Taryam with the Media Personality of the Year 2009 Award at a gala ceremony held in Dubai on Thursday. DUBAI: Vice-President and Prime Minister of the UAE and Ruler of Dubai His Highness Sheikh Mohammed Bin Rashid Al Maktoum on Thursday honoured Dr Abdullah Omran Taryam, Chairman of the Sharjah-based Dar Al Khaleej Press, Printing and Publishing, with “Media Personality of the Year 2009” Award at a gala ceremony in Dubai on Thursday that also marked the conclusion of the Arab Media Forum 2010. Dr Abdullah was selected for his contribution to journalism since the 1950s, when he started his career with his brother Taryam Omran in establishing and developing the Al Khaleej newspaper as well as six other publications including Kul Al Usra, Al Shurouq, Al Iqtesadi, Al Azkiya magazines and The Gulf Today. 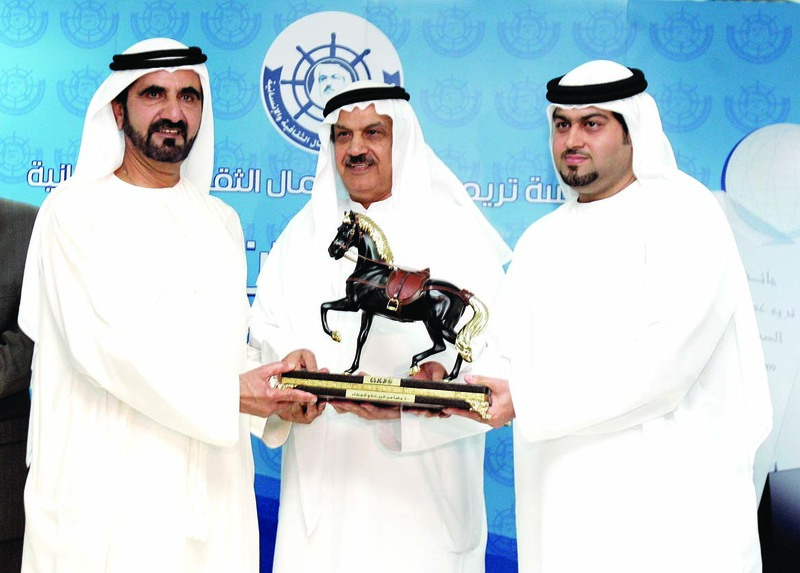 The Vice President and Prime Minister of UAE and Ruler of Dubai His Highness Sheikh Mohammed Bin Rashid Al Maktoum, attended the ceremony held at Dar Al Khaleej on Sunday to mark the 40th anniversary of the Arab local daily, Al Khaleej . 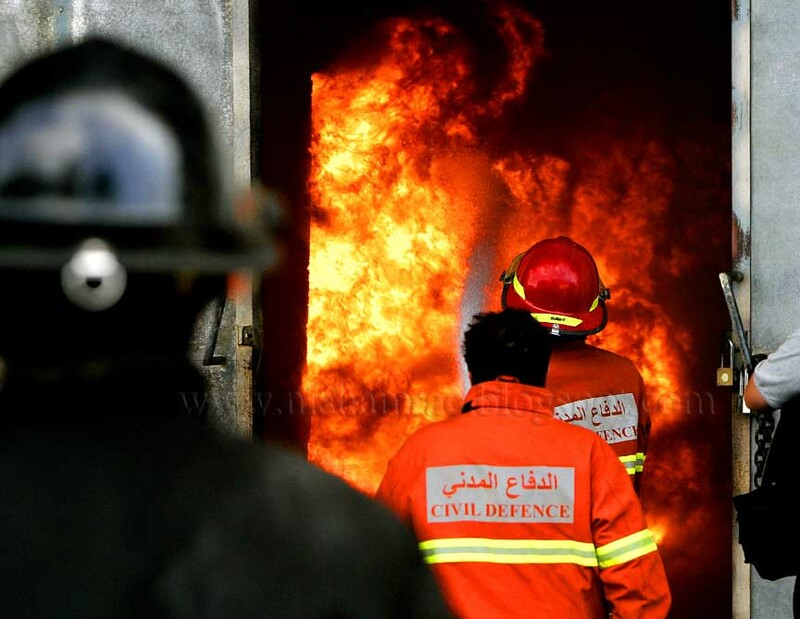 The event took place at the sidelines of the annual conference organised by Al Khaleej Studies Centre. Sheikh Mohammed was received by Dr Abdullah Omran Taryam, Chairman of Dar Al Khaleej; Khalid Abdullah Omran, Editor-In-Chief; General Manager; and senior officials at Dar Al Khaleej. Dr Taryam welcomed the Vice President and thanked him for gracing the 40th anniversary of Dar Al Khaleej, adding that Sheikh Mohammed has extended a hand to Dar Al Khaleej to overcome its difficulties. He noted that Sheikh Mohammed has been launching innovative initiatives in all fields, especially in the field of media, citing his sponsorship of the Arab Media Award, which he launched five years ago to motivate local and Arab media persons. Sheikh Mohammed greeted Dr Taryam and all Dar Al Khaleej employees in the 40th anniversary, stressing the commitment to support this national corporation. He hailed the contributors to the newspaper, wishing them success. Moreover, he honoured a number of employees at Dar Al Khaleej, among others, Khalid Abdullah Omran, Mohammed Banjek, Amira Abdullah Omran, Abdullah Saleh Bu Ali, Aysha Abdullah Omran and Raed Bargawi. 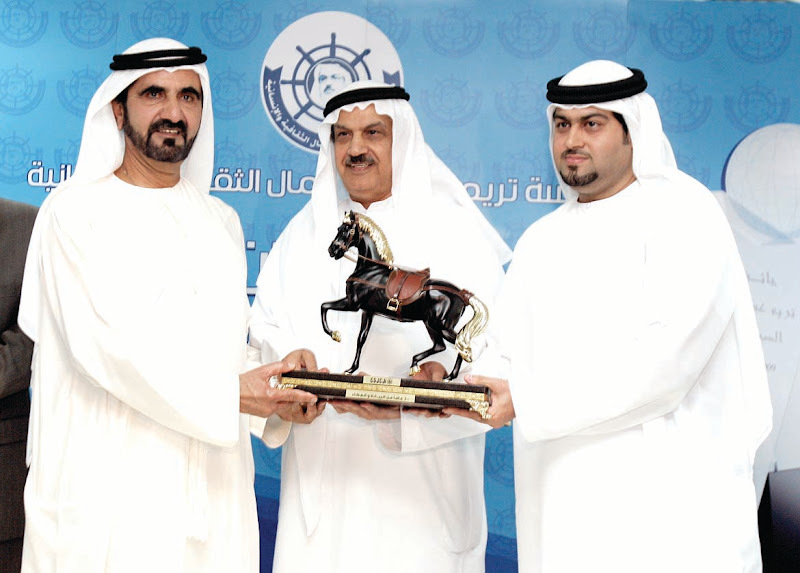 Dr Taryam presented a memento shield to Sheikh Mohammed bin Rashid. Present were Minister of the Cabinet Affairs Mohammed Abdullah Al Gergawi, Sheikh Fahim Bin Sultan Al Qasimi, Ahmed Humaid Al Tayer, Governor of Dubai International Financial Centre, Saeed Mohammed Al Raqabani, Adviser to Ruler of Fujairah, Lt. General Dhahi Khalfan Tamim, Dubai Police Commander, other senior officials, Arab thinkers and a number of media persons. The fire started at one of the warehouses in the Sharjah Industrial Area No. 17. 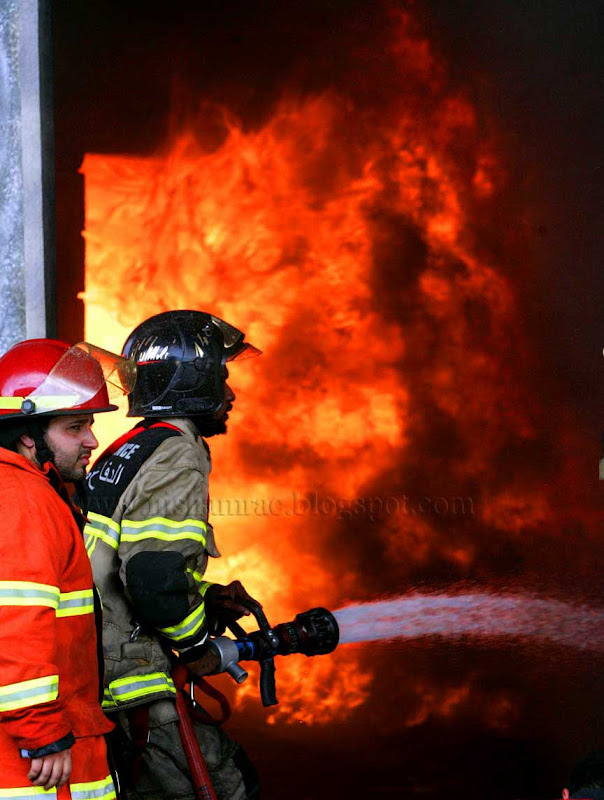 Based at Chettuva,Thrissur District of Kerala,India, Presently working with a News Photographer of ALROEYA Arabic daily Newspapers in the UAE.